Mariangela Gominho, a junior vocal performance major, has been awarded the Duquesne University Honors Endowed Fellows Grant through the Duquesne Honors College. Over the past several months, Gominho has been working with Visiting Assistant Professor of Ethnomusicology, Dr. Meghan Hynson and will use the grant to travel to Iceland to study rimur (Icelandic epic song poetry). Her interest in folk music stems from the indigenous nature of the music itself. She explains, "I have always been interested in folk music because it is unique to a specific area, yet all countries in the world have their own form of it. The folk music of Iceland is especially unique because Iceland is an island isolated from European influences." Gominho will travel to the University in Reykjavik for two weeks this summer to study language and diction, and then she will attend The Folk Music Festival in northern Iceland. The festival features concerts and lectures about different styles of Scandinavian folk music. 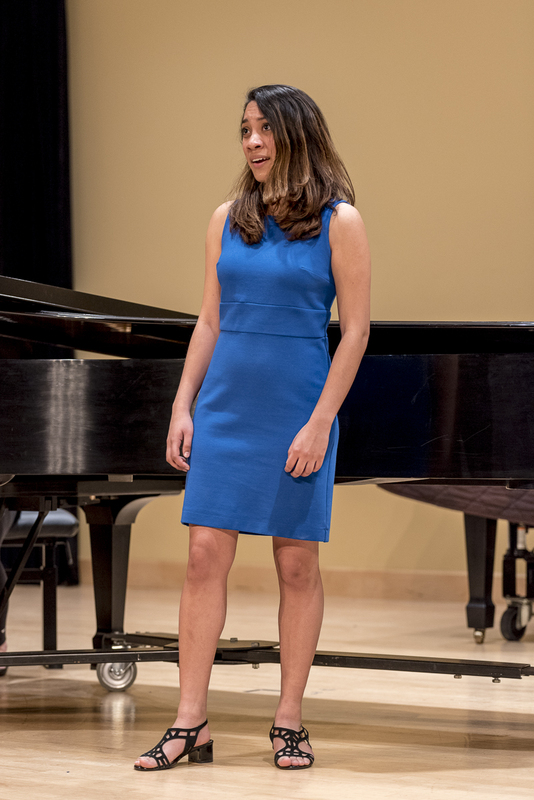 Upon returning to the United States, she will transcribe the poems she has acquired and set them into the standard classical instrumentation of voice and piano, which she will then present at Duquesne as a lecture/recital.